At its 3445th meeting on 12 February 2016, the Economic and Financial Affairs Council reached political agreement on the Council’s position at first reading on the (GDPR). After finalisation by the legal/linguistic experts, the text of the Council’s position at first reading (5419/16) will be available in all official languages of the European Union by the end of the day on 6 April 2016. The statement of reasons set out in the addendum to the Council’s position at first reading will be available on 7 April 2016. The Permanent Representatives Committee is accordingly asked to decide to use the written procedure to adopt the above mentioned Council’s position at first reading and statement of reasons. Since December, linguistic and legal experts have been burning the midnight oil to complete the mammoth task of translating the Compromise Text to this FINAL VERSION and now the European Parliament is poised to vote and make this law across the European Union alongside the EU Policing and Criminal Justice Data Protection Directive. 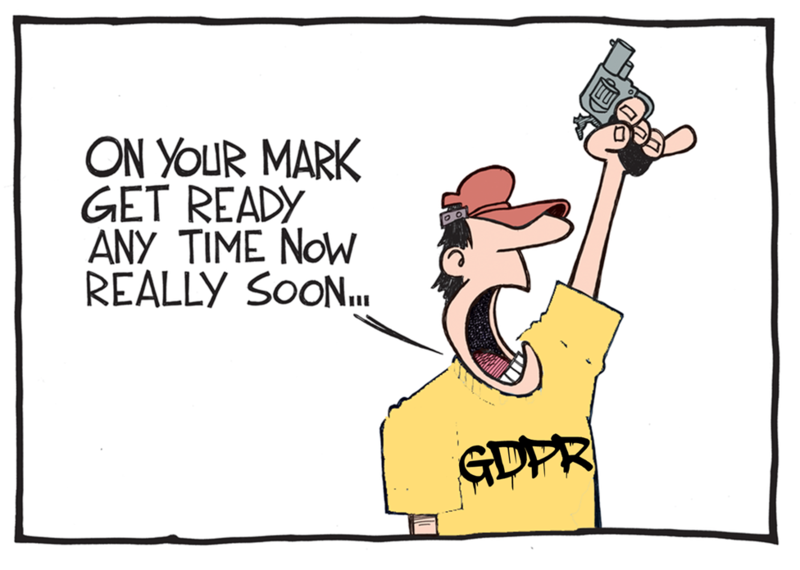 The Council of Ministers will now vote to endorse the FINAL TEXT of the GDPR by tomorrow (Friday April 7, 2016) before passing it for approval along with the EU Policing and Criminal Justice Data Protection Directive to the European Parliament during next week’s plenary sessions (April 11-14, 2016).